Should You Be Taking Branched-Chain Amino Acids? I have had a good number of questions lately from both athletes and coaches in our community on branched-chain amino acid (BCAA) supplementation. For several years now, BCAAs have been a hot topic amongst athletes, strength coaches, and fitness professionals. In that time, BCAA supplementation has become a mainstream practice for amateur and professional athletes alike. 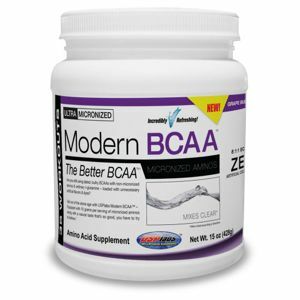 There are a variety of claims associated with BCAAs including increased lean muscle mass, improved recovery time, and increased strength. There are 22 standard amino acids and these amino acids are necessary for nearly every biological process in your body. Among those, 9 are considered to be essential amino acids. Essential amino acids can’t be manufactured by the human body so they must be obtained from food sources. Among the essential amino acids, only 3 are considered to be BCAAs: leucine, isoleucine, and valine. BCAAs play numerous key roles in your body. Unlike the other essential amino acids, BCAAs are oxidized in muscle tissue and not the liver (1). Research has found that exercise increases BCAA oxidation, likely as part of energy expenditure and as substrates for the Krebs cycle (2). Knowing that BCAAs are oxidized during exercise, further research has been conducted to see the effects of supplementation. In 2000, a study published in the Journal of Sports Medicine and Physical Fitness found that BCAA supplementation reduced the serum levels of creatine phosphokinase (CPK) and lactate dehydrogenase (LDH) in test subjects (3). CPK and LDH are commonly used in medical testing as indicators of muscle damage and tissue breakdown. Lower levels of these two enzymes indicate that BCAAs reduce the amount of exercise-induced muscle damage in the human body. Compared to the control group, the study found that the BCAA supplementation group had significantly decreased indicators of muscle damage for up to 5 days after the bout of exercise. Another study published in the American Journal of Physiology found that BCAAs prevented muscle protein breakdown by sparing essential amino acids in muscle tissue (4). In other words, BCAA supplementation likely improves recovery time by diminishing the amount of damage caused during exercise. 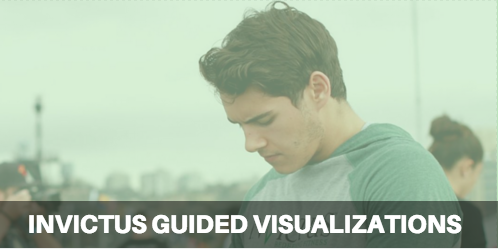 This is especially useful for athletes who are in the middle of high volume training cycles. The protein sparing effects of BCAAs can allow us to train harder and more frequently while allowing for greater recovery and adaptation. Of the three BCAAs, leucine is unique in that it initiates protein synthesis. During exercise, protein synthesis decreases as a result of the increased protein degradation and BCAA oxidation. Leucine has been found to stimulate muscle protein synthesis post-exercise (5). Combined with the aforementioned benefits of all the BCAAs, leucine can help an athlete increase their lean muscle mass. Based on this research, athletes that are trying to cut weight while preserving muscle mass can benefit from supplementation as well those who are trying to increase their lean mass and strength. In the research I’ve cited for this article, subjects supplemented as little as 3 grams a day and as much as 50 grams a day with positive results. To my knowledge, there isn’t a standardized protocol for BCAA supplementation like there is with protein intake. Many factors will affect how much you need. Your goals, body mass, age, gender, training experience, and sport are amongst the variables to consider. Experiment and see what works best for you. In my experience, it depends on the form of BCAA you are taking as well as the type and length of training session. The general consensus is that liquid BCAA will absorb faster than the pill form. In my opinion, pills might be better before and during workouts while liquid forms might be better suited for supplementing during and after workouts. Much of the research surrounding leucine has shown that a post-workout liquid meal composed of carbohydrates, protein and BCAAs is effective for recovery (5). BCAAs compose 35% of the essential amino acids in muscle proteins and 40% of the preformed amino acids required by mammals. While BCAAs and their byproducts can reach toxic levels in the human body in rare cases such as certain metabolic disorders, it’s very difficult to achieve a toxic level in a normal, healthy person. In fact, BCAAs have been used in the treatment of burn victims (6) as well as liver diseases (7). BCAAs are considered a dietary supplement and perfectly legal to buy. The only concern would be if your sporting organization considers them a banned substance. As far as I know, the World Anti-Doping Agency and the NCAA both allow the use of BCAAs. Though, be sure to check with your respective organization if you aren’t sure. Do you have any brands you recommend? 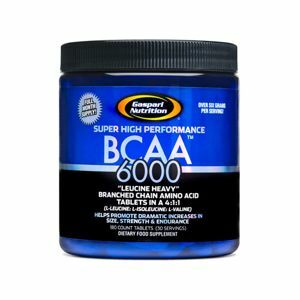 Personally, I like Gaspari Nutrition’s BCAA 6000 for pill form and USP Labs’ Modern BCAA for liquid form. Both have a high amounts of leucine and I’ve field tested both products on the competitive athletes I train as well as myself. Based on the latest research as well as my own experience as a coach and athlete, BCAAs are a worthwhile supplement if you are a competitive athlete and/or your training goals are focused on performance. If your goals are more centered on health and body composition, BCAA supplementation probably isn’t necessary in most cases. In other words if your goals don’t involve standing on a podium or winning a national title, you are probably better off spending your food budget on groceries. Keep in mind, a good protein powder will provide a few grams of BCAAs. You will also find BCAAs in quality protein sources such as eggs, chicken, fish, and lean meats. 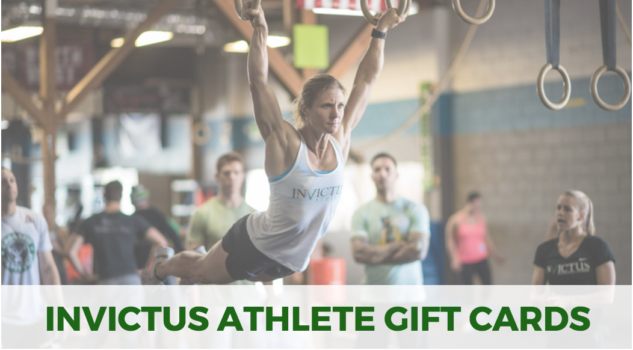 If you still aren’t sure if you should supplement with BCAAs, feel free to consult one of your Invictus coaches. 1. Rennie, Michael J. “Protein Andand Amino Acid Metabolism during and after Exercise and the Effects of Nutrition.” Annual Review of Nutrition (2000). 2. Shimomura, Yoshiharu, Taro Murakami, Naoya Nakai, Masaru Nagasaki, and Robert A. Harris. “Exercise Promotes BCAA Catabolism: Effects of BCAA Supplementation on Skeletal Muscle during Exercise.” The Journal of Nutrition 134.6 (2004). 3. Coombes, JS, and LR McNaughton. “Effects of Branched-chain Amino Acid Supplementation on Serum Creatine Kinase and Lactate Dehydrogenase after Prolonged Exercise.” The Journal of Sports Medicine and Physical Fitness (2000). 4.MacLean, DA, TE Graham, and B. Saltin. “Branched-chain Amino Acids Augment Ammonia Metabolism While Attenuating Protein Breakdown during Exercise.” The American Journal of Physiology 6.1 (1994). 5. Layne E. Norton and Donald K. Layman. “Leucine Regulates Translation Initiation of Protein Synthesis in Skeletal Muscle after Exercise”.The Journal of Nutrition 136.2 (2006). 6. De Bandt, Jean-Pascal, and Luc Cynober. “Therapeutic Use of Branched-Chain Amino Acids in Burn, Trauma, and Sepsis.” The Journal of Nutrition 136.1 (2006). 7. Marchesini, Giulio, Rebecca Marzocchi, Marianna Noia, and Giampaolo Bianchi. “Branched-Chain Amino Acid Supplementation in Patients with Liver Diseases.” The Journal of Nutrition 135.6 (2005).